What's up with A-Frame, a WebVR framework for building virtual reality experiences, from May 19, 2017 to May 26, 2017. Made a simple #VR card with @aframevr today. My sliding door component for @aframevr now supports sound effects and vocal commands to open and close. Just need to do the documentation. 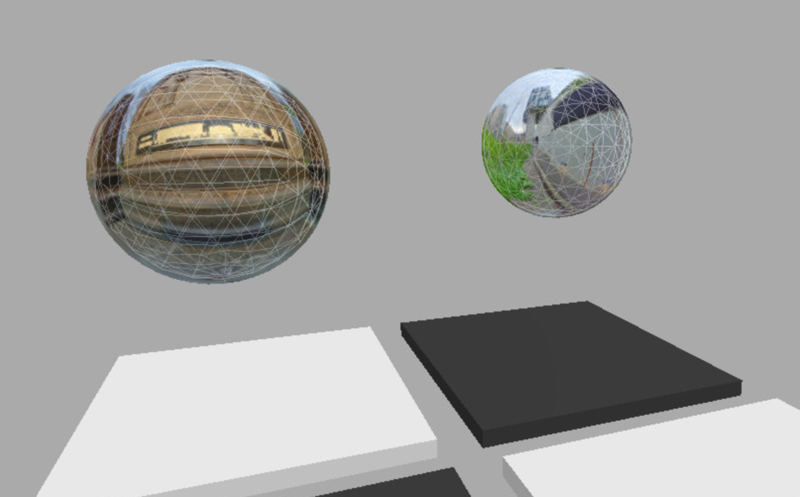 Some updates on my @aframevr #PWA for A-Painter models. Now there's featured models and recent/add to favorites!